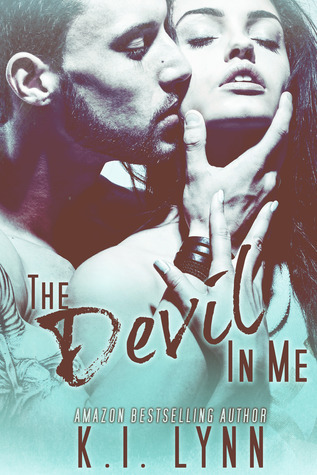 The Devil in Me is the 4th short story on the Bend Anthology, that include other great authors. Jared and Hope were all lust, good sins, more lust and bad/good thoughts. Oh my f’ng God! I mean, in a church? Really? Oh My God indeed, Lol… I loved Jared he is a really adorable and good guy, behind that facade of bad boy, all cover in tattoos and his build body, he is a momma’s boy, and that kind of guys respects women and treat them great, so I really like him. And well, Hope, she is the typical good/naughty girl.